Just down the road from the Mount Washington Hotel and Presidential Range, Bretton Woods has a large number of novice and intermediate trails, as well as lots of glades. A total of three lift projects are underway this off season. The new lift is expected to be ready for the 2018-19 ski season. The new 8 passenger gondola could debut next winter. 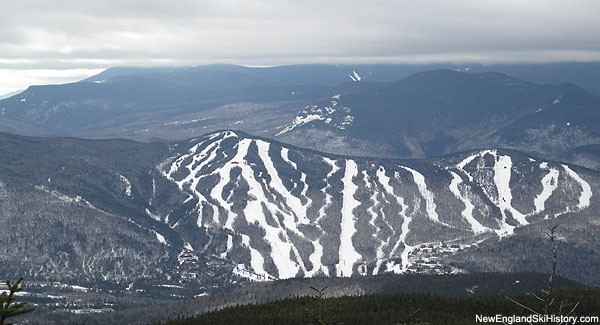 The cold temperatures have resulted in good snowmaking weather across New England.